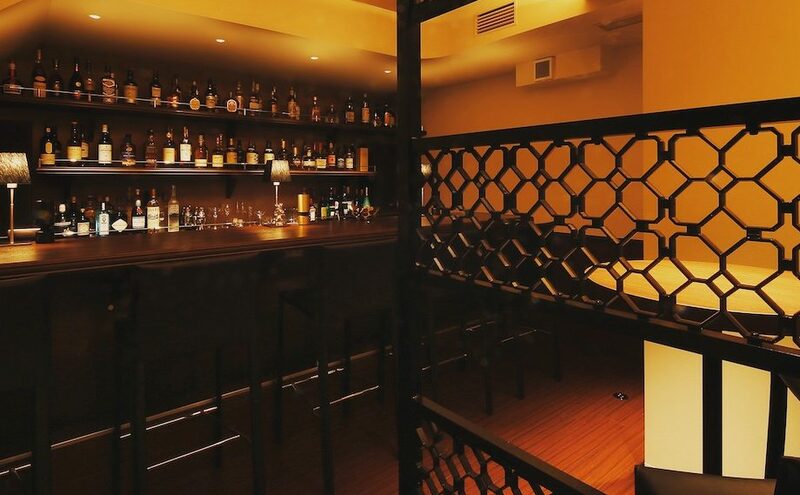 bar miyako is open as usual this week from Monday to Saturday, 7pm to 1am, so please stop by if you’re in the neighborhood, or if you’d like to check out our three Jack Daniel’s. In addition to the well-known No. 7, we have the rich No. 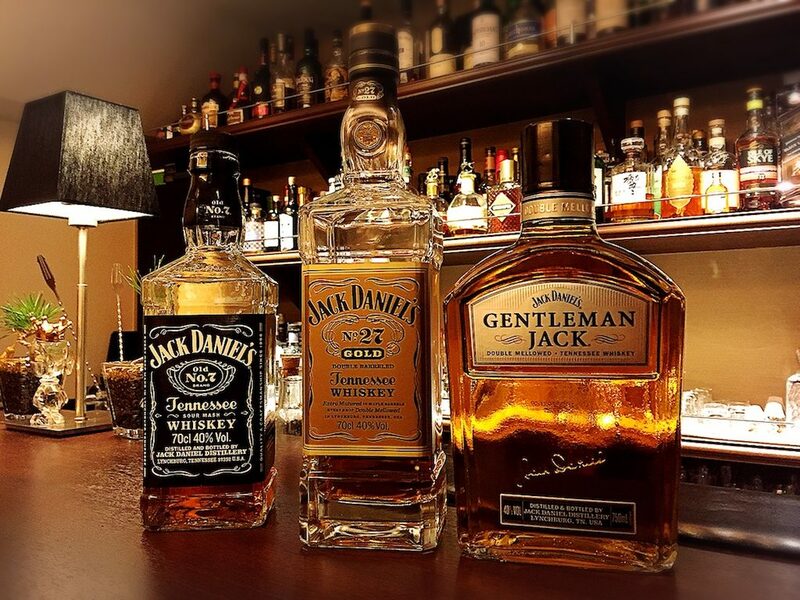 27 Gold (twice-charcoal-mellowed, extra-maple-barrel matured) and the smooth Gentleman Jack (double mellowed), so please stop by for a taste! Additionally, for movie lovers, we’ll soon have our hands on the Old Forester “Statesman” special bourbon inspired by “Kingsman: The Golden Circle,” so please stay tuned!